Today, at nearly 85 years old, Wayne lives on his social security Cheques while his friends left fortunes for their grandkids. In the apple story, Ron Wayne is the man who won the lottery but lost the ticket. But this could be ME or YOU. We lose out on opportunities all the time! Sometimes, life beats us so hard that the only reasonable thing to do is to QUITE an amazing opportunity such that you don’t even see the 42-year future like in his case. READ ODM Daily Devotional 18th August 2018 By Bishop Chris Kwakpovwe - TOPIC: ACCUSING THE ACCUSER! Today’s scripture Vs 24 is a tonic: “Do you not know that in a race all the runners run, but only one receives the prize? So run that you may obtain it.” RUN THAT YOU MAY OBTAIN means “DON’T QUITE UNDER ANY REAOSN.” In this new Year 2018, don’t give up because of current battles, delays, disappointments or when your sky looks cloudy and the future looks break! Always remember why you started, and determine to finish WHATEVER YOU START! Don’t give up! Hear Charlie Jones: “things don’t go wrong and break your heart so u can become bitter and give up. The happen to break you down and bring you up so you can be all that you were intended to be,” Consider your life as a book! Don’t give up because of one chapter in your life’s book! God is writing your story with many great chapters ahead! Keep going! Be stubborn to quitting! Hold on and Hold out! This is your year! Amen! 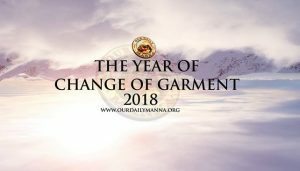 READ Our Daily Manna Today 8 October 2018 - THAI BOYS GRANTED CITIZENSHIP! PRAYER POINT S: Take your best worship song to God. Thank God for today’s word and pray as you are led! Satan, you are a liar! I am not a quitter! I shall not miss my destiny due to hurry. Lord I refuse to be humiliated; every satanic pit catch fire in Jesus name. Use the Gems for success page (page 72) to motivate your soul daily. 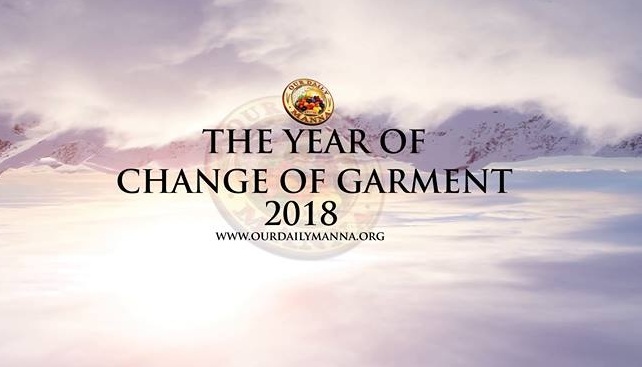 War Against Haman 14 DAY 11 AND DAY 12 SATANIC RAGE; BACKFIRE THIS 2019!